VERIFY: Does alcohol get you drunker on a boat? Officers often warn boaters the same amount of alcohol will impair you more on the water than drinking it on land. How so? Officers frequently warn boozing boaters to beware the amplified impact of alcohol consumed on the water. "Alcohol could have a greater effect on you on the boat than it would be sitting in your living room watching a football game," said TWRA officer Anthony Chitwood. But will the same amount of alcohol really impair you more on a boat than consuming it on land? We set out to verify. Stepping on a boat will not automatically mean more alcohol in your blood than on land. But the swaying surface beneath you and the draining sun above you can lead to other issues that amplify the impacts of alcohol, including the concentration of alcohol in your blood. One of the primary issues is dehydration, a common problem for boaters whether they are consuming alcohol or not. Alcohol can become a greater impairment in a dehydrated body. The research by Loyola Marymount states, "dehydration has a number of effects that cause greater intoxication." 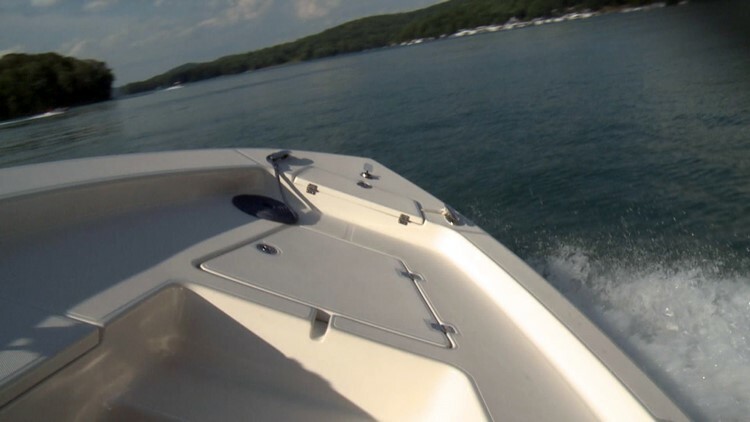 The legal limit of 0.08 blood alcohol content in Tennessee is the same for boaters and other drivers. Yet, there is more to determining if someone is impaired than the amount of alcohol in their blood. Impairment can also include fatigue and other factors that impact your coordination and judgment. The U.S. Coast Guard says boats put more stress on the body than vehicles on land. The rocking motions, vibrations, engine noise, wind, and spray are all stressors that affect your coordination and reaction time. The U.S. Boating Foundation concurs with the comments by the Coast Guard and added, "alcohol or drugs intensifies their [stressors’] effects." Loyola Marymount said fatigue "can lead to a higher Blood Alcohol Content because your liver does not function as well when you are tired." Conclusion: we VERIFY it is possible for alcohol to have a greater impact on boaters than drinkers on solid ground. 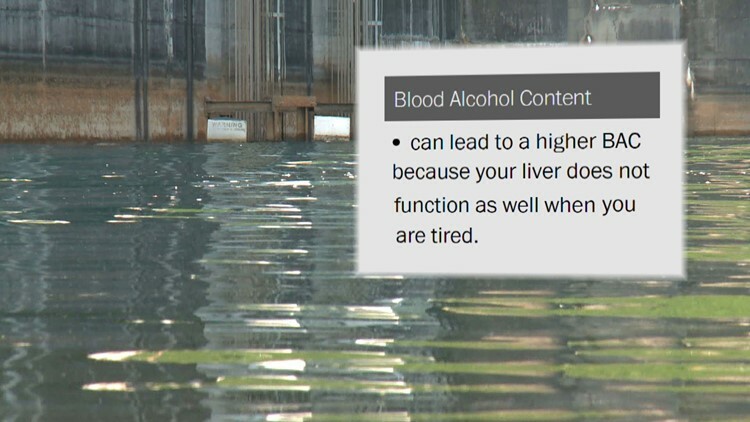 To reiterate, drinking on a boat doesn't automatically mean more alcohol in your blood. In some cases, it may lead to fatigue or dehydration that changes the concentration of alcohol in the blood. Even without a higher concentration, the boat can certainly make you feel more intoxicated and cause greater impairment than consuming alcohol on land. "Drink plenty of water. Be prepared. Things like that can really make the day go smoother for you," said Chitwood.